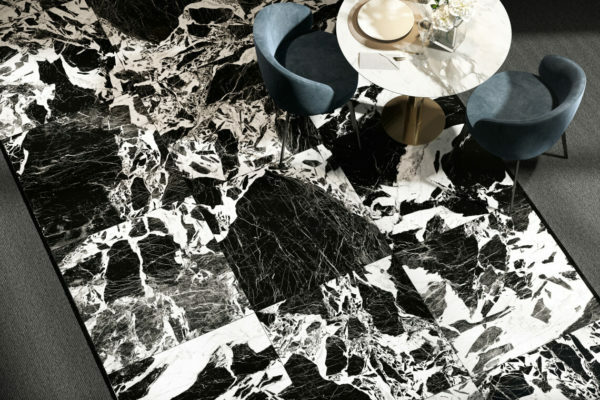 “Excuse my French”: the MAISON&OBJET 2019, the French Show held from 18 to 22 January at the Parc des Expositions de Paris Nord Villepinte, has taken inspiration from the famous line. 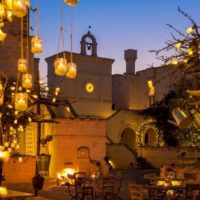 This international Show is the largest event dedicated to professionals of lifestyle in all its forms: decorations, design, furnishings, accessories, fabrics, fragrances, products for infancy, articles for the table and much more. Every edition of this enormous showcase, halfway between the world of business and the world of creativity, presents design solutions to visitors from all over the world searching for originality. 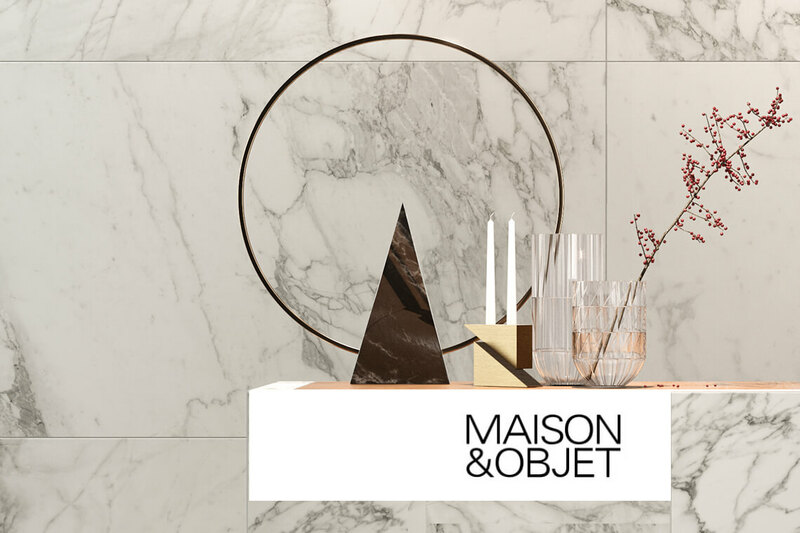 MAISON&OBJET Paris is strongly characterised by three thematic areas. The first is MAISON, that is, the home and its wide range of interior decorations set out in different contexts. The second is OBJET, which focuses on products: a concept store useful for resellers is set up every year. 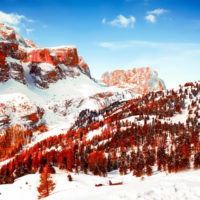 Finally, there’s INFLUENCES; as the name suggests, the format is concentrated on market trends. It’s an original exhibition format, created to simplify communication and the discovery of new products. With almost 3,000 brands and over 90,000 unique visitors, of which 50% international, MAISON&OBJET 2019 seeks to understand the trends of today and tomorrow, putting together the latest developments and brand products, producers, craftsmen, planners and designers inside 115,000 sq.m. The designer of the year, Sebastian Herkner, is German. 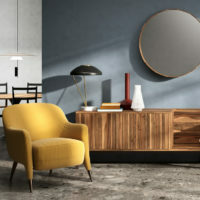 In 2018 he produced over twenty designs for companies such as Moroso, Dedon, Thonet and Linteloo, all characterised by the blending of tradition and creativity, new technologies and craftsmanship, but most of all, by colour, “which for me – says Herkner – has always been the starting point in the design process”. The “Rising Talent Awards” presented, as a new development for the first time, emerging Chinese designers. 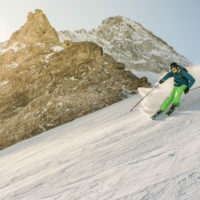 A rapidly evolving country, China is seeing the growth of a new generation of professionals, committed to defining a new cultural identity which mixes the centuries-old traditional heritage with international influences. Chairs, sofas, tables and lamps created by the designers Frank Chou, Chen Furong, Mario Tsai, Hongjie Yang, Ximi Li and Bentu were, therefore, on display, selected by a jury composed, among others, of Tom Dixon, Luca Nichetto, Lyndon Neri and Rossana Hu. 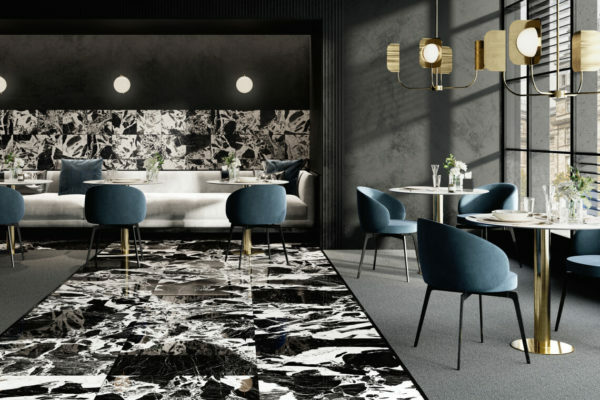 2019 interior trends which clearly emerged from this edition of the French Show, were strong minimalism, a style which is almost monastic; graphic luxury, inspired by the decorative arts of the 1930s and 1970s, with relatively luxurious pieces made of noble materials such as brass, velvet and marble; finally, an ethnic style that celebrates the fusion of cultures: traditional savoir faire revamped by contemporary designers. There are so many different trends today because contemporary people are complex, like the world they live in, and they have to choose from many different styles the one that best represents them. The shades of the Palette Pantone Classico 2019 are essential, sober and ageless, and at the same time, elegant and trendy. 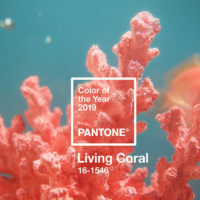 Besides Palette Pantone 2019, we also find Camel, Deep Teal, Apricot Brandy, Gray Flannel, White Swan, and Caviar. The most frequently used materials? 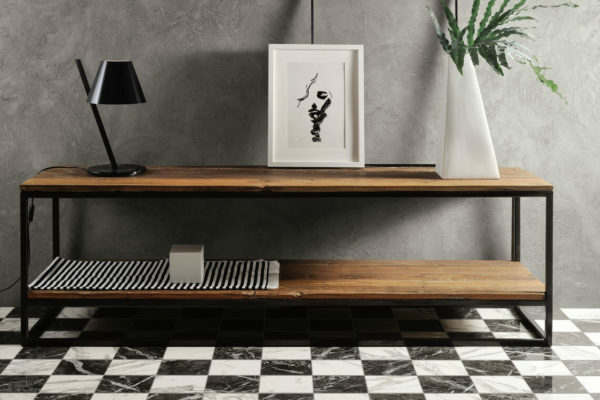 Marble, concrete and also the more natural woods that are inspired by a more eco-sustainable style. 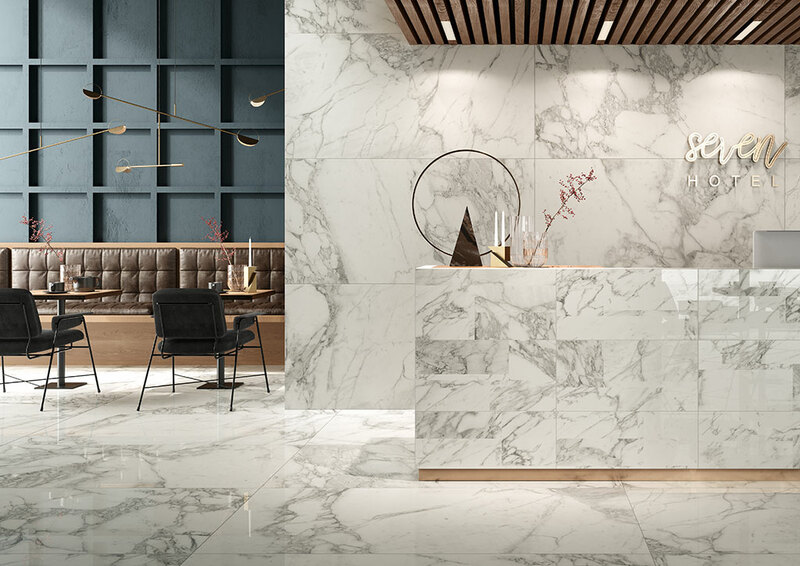 The new codes of elegance for 2019 range from the cleanness of lines and the rediscovery of the use of particular materials such as marble-effect stoneware. 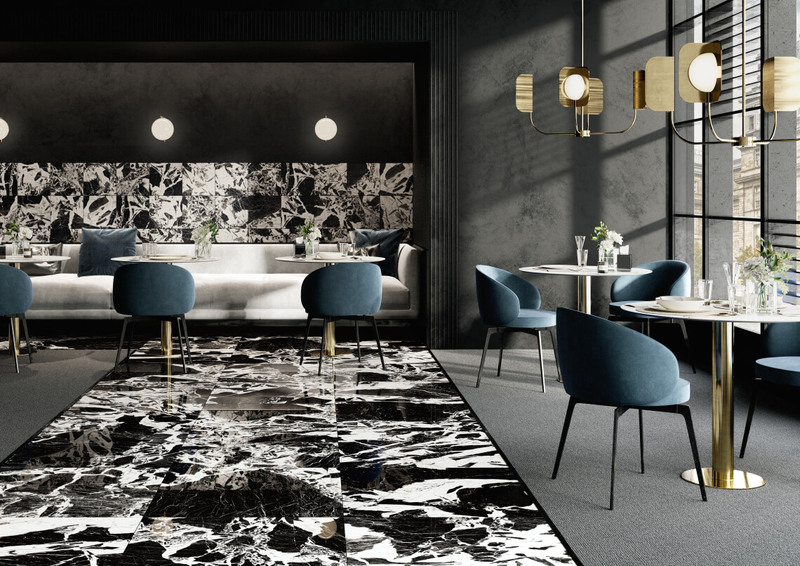 Environments are now more essential, especially in the furnishings, often design articles, while the finishings and wall and floor coverings are enriched with refined textures and shades such as, for example, Ceramica Fioranese’s PRESTIGE collection. 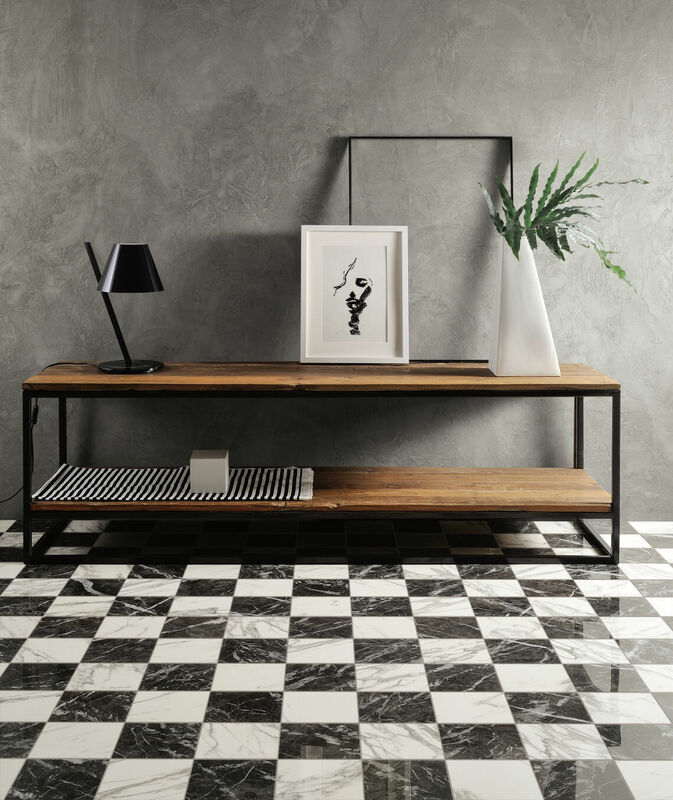 It’s an elegant and contemporary marble-effect collection, making possible to create atmospheres which are refined and sophisticated in their simplicity. Prestige offers couplings of light and dark colours, both warm and cold, allowing for maximum personalisation of surroundings according to the taste of those who live in them. The matched surfaces create attractive contrasts, but can also be used singularly. 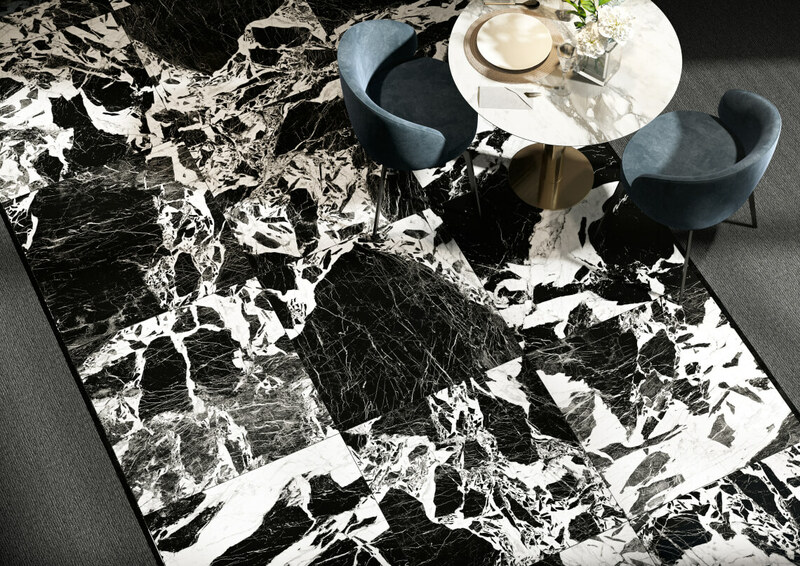 They are suitable for flooring and wall covering applications in surroundings with all kinds of styles, in which the timeless splendour of precious marbles is highlighted. Light and elegant residential and commercial areas with a striking architecture can be developed with great creativity, in which “soft design” furnishings mix with more modern or vintage touches. 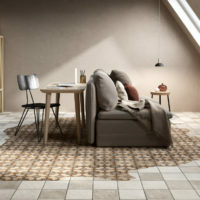 Discover all the particular combinations possible at this link https://www.fioranese.it/en/floor-and-wall-tiles/prestige/; enter the unique atmospheres of Prestige.